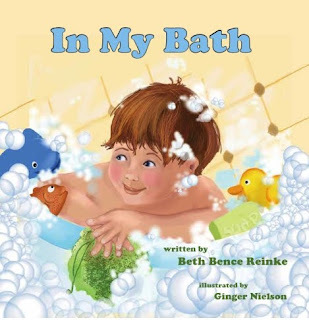 Beth Bence Reinke, the author of In My Bath has a lovely interview posted here on Beverly Stowe McClure's Blog. 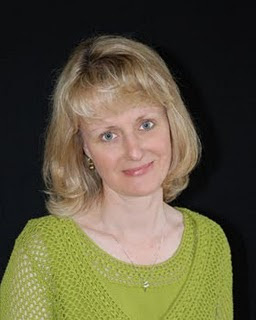 I think you will really enjoy how she arrived at the story and the inspirations that helped her create such a winning work. I was pleased to have been chosen to illustrate her story. The images she describes can only contribute more fun to bathtime. I haven't used Bryce in eons, but thought this was the place to go to find a Satellite worth viewing. 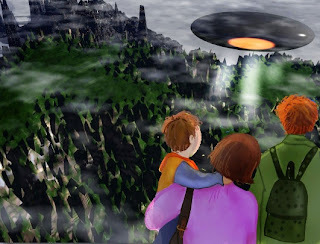 My people were created in my usual media in Painter X. It was quite a lot of fun to illustrate this charming book. 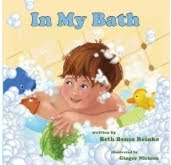 I think about Beth and what bathtime might be at her house when I read the lines. I also remember those bathtime adventures with my own children. We always has a soaking good time! 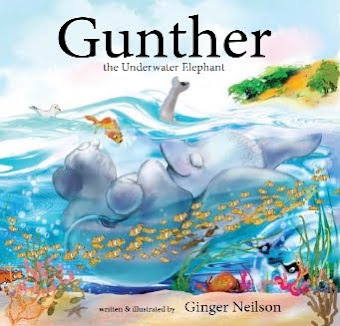 Here is a link to a lovely review. "It's hard to make ripples in oil soaked water. But throw enough stones and you will! It's not about the politics or the corporation. It's about the animals. It's about not feeling helpless in the face of an overwhelming disaster. We're illustrators. We don't lose touch with that kid inside who marvels at the creatures who swim below and fly above the sea. We draw them. We are inspired by them. We need to help them. This week's Illustration Friday topic is "Ripple" and I ask you to consider creating your work this week as a small 2.5" x 3.5" sketchcard. The subject should pertain somehow to the Gulf - the oil spill - the oceans and the creatures that live in it and around it. The cards can be submitted to ripplesketches@verizon.net as a jpeg along with your links and a few sentences about you (ie: where you live, etc). Over the next few weeks the PICTURE BOOKIES GROUP will be featuring interviews with the talented members of this group. You can look for them on FRIDAYS , beginning June 11, 2010 and we hope you will not only comment on their views, journeys, and accomplishments but will feel free to ask questions, visit their personal websites, explore their books and encourage them to reach ever higher. I was trying to figure out how I would show "trail" and I have these (TONS) of old sketches. This one looked like a good candidate. So, I painted it. When Winston the Wonderhound was off on one of his journeys through the neighborhood it wasn't always easy to find the trail. This is sort of sketchy still, but I liked working in this style and leaving the line work. 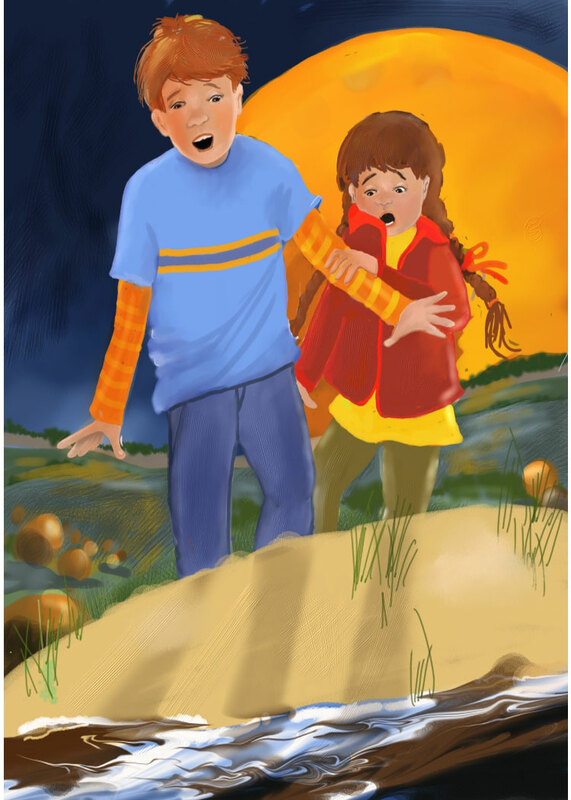 in credits, books illustrated,good karma, and nice rewards as the books begin to sell*:). Four of the books I have illustrated are either available now, or will be this fall. Working with Stemmer House Publishers for Daniel and the Harmonica was a joyful challenge. Due out in September the picture book challenged me to create crowds of people for a young boy's day out in the park with his harmonica. Robert Dubreuil's story asks "What could happen if you play a very special harmonica in a park on a sunny afternoon?" Also due out in a few weeks is A Wish and A Prayer, by Beth Bence Reinke. 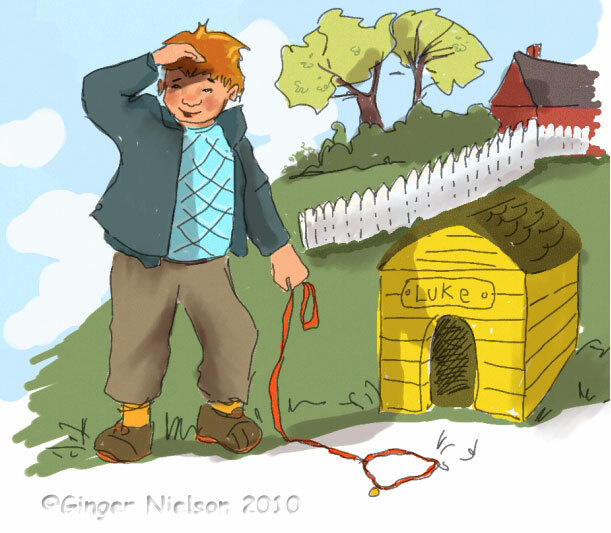 I really enjoyed working on the illustrations for this picture book that asks the question, "Is a Wish better than a Prayer?" As soon as I have my copies, I plan to read this one at our children's time in church and leave several copies in the church libraries. 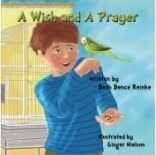 and for Pre-order, A Wish and A Prayer by Beth Bence Reinke. 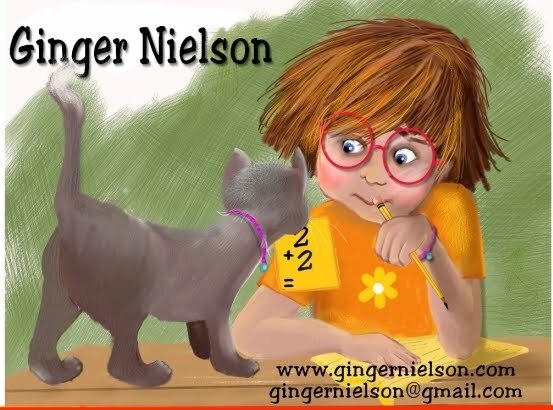 When you order the books, any or all, just shoot me an email and I will send you an illustrated, signed book plate for your copy or one you plan to give as a gift.